Are you ready to tackle your next household project or repair? 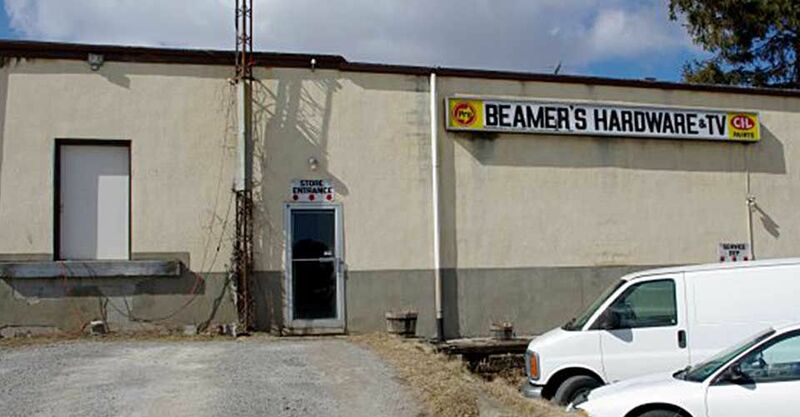 At Beamer's Hardware & TV Ltd., we have everything you need to get your job done right. Located in Fonthill, we serve the surrounding communities. Let us know how we can help you. For more information about our products or services, give us call. We are located across from the intersection of Church Hill and Pelham St. Free parking is available and our building is wheelchair accessible from the front.